Hamburg, 16 January 2019 – For the first time ever, five clubs from the National Sailing Leagues participate in the SAILING Champions League qualification. The reason: this year, the clubs for the final in St. Moritz, Switzerland, in August are determined in three qualifiers instead of two in the past. “The fact that we are hosting three qualifying events shows the growing importance of the SAILING Champions League and also of the National Sailing Leagues”, says the CEO of the SAILING Champions League (SCL), Oliver Schwall, after the draw that took place on Wednesday in Hamburg (Germany). The first qualifier will be hosted by the Club Nàutic s’Arenal in Palma de Mallorca (May 9 to 12). The organisation of this top event is a premiere for the Club of the Balearic Islands. Two weeks later, from May 23 to 26, the second regatta will take place in Porto Cervo in Sardinia. For the fifth time now, the Italians from Yacht Club Costa Smeralda are hosting an SCL event as one of their top sailing regattas. The third qualifier will take place from July 4 to 7 in St. Petersburg. The Russian city and Saint Petersburg Yacht Club are hosting the SAILING Champions League for the fourth time. 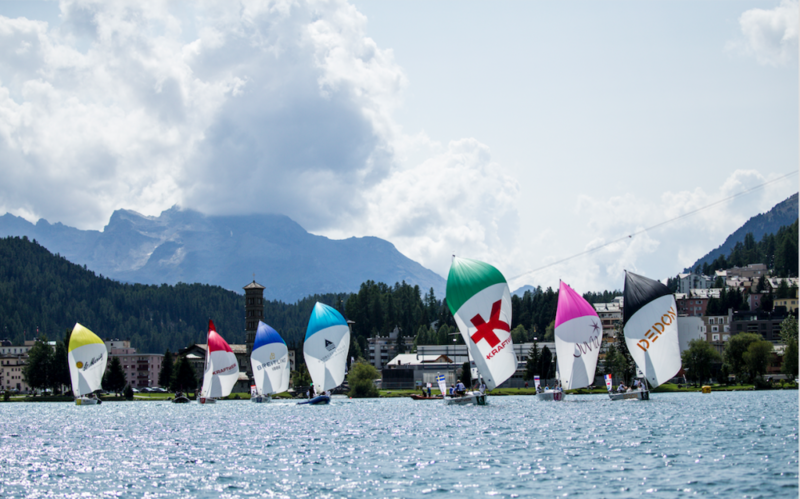 A total of 95 clubs go into the qualifying for the season’s highlight in St. Moritz, the SAILING Champions League Final. Besides 85 clubs that qualified via 17 National Sailing Leagues the organizers, International Sailing League Association and SCL, grant wildcards to the new National Sailing Leagues from Estonia, Portugal and Spain and one to a club from Belgium. Click here for the list of qualified clubs for season 2019! As with all SAILING Champions League events, the racing will be live broadcasted by SAP, with expert commentators providing blow-by-blow analysis of the racing, aided by the detail provided by SAP Sailing Analytics. The SAP Sailing Analytics provide 24/7 additional statistics and data for sailors, fans, spectators and media like GPS tracking, real-time analysis, live leaderboard combined with 2D visualisation. You will find all results on sapsailing.com!